There was once a time in human history where the Church was one of the most influential and powerful organizations in the entire world. What the leaders of the church said was law, and anyone who disobeyed felt the wrath of a faith-dealing army. There have been some changes throughout history, however, and now churches are separated from real governmental power. They are more humble now, though the mightiest of churches remain strong even today. Here are ten of the tallest churches ever. 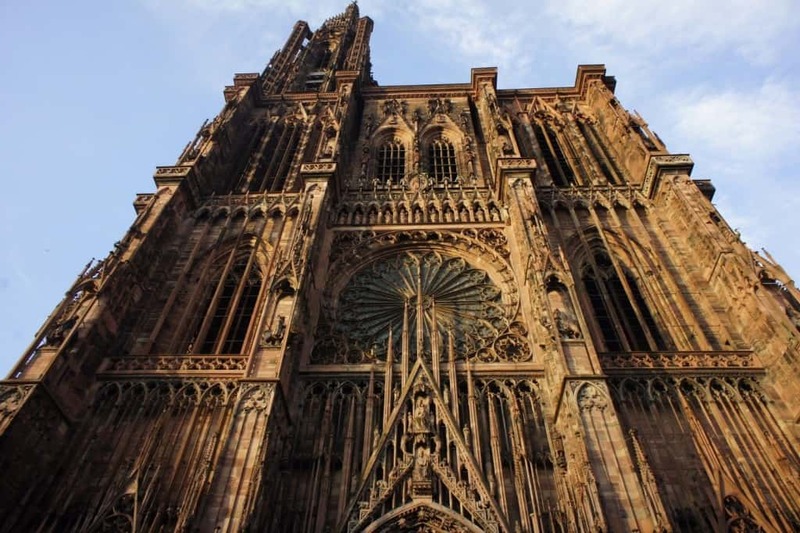 The Strasbourg Cathedral, Strasbourg, France, stands 466 feet tall, making it one of the tallest churches of all time. It took around two-hundred years for it to become the tallest structure in the world back in 1647. That changed in 1874, however. 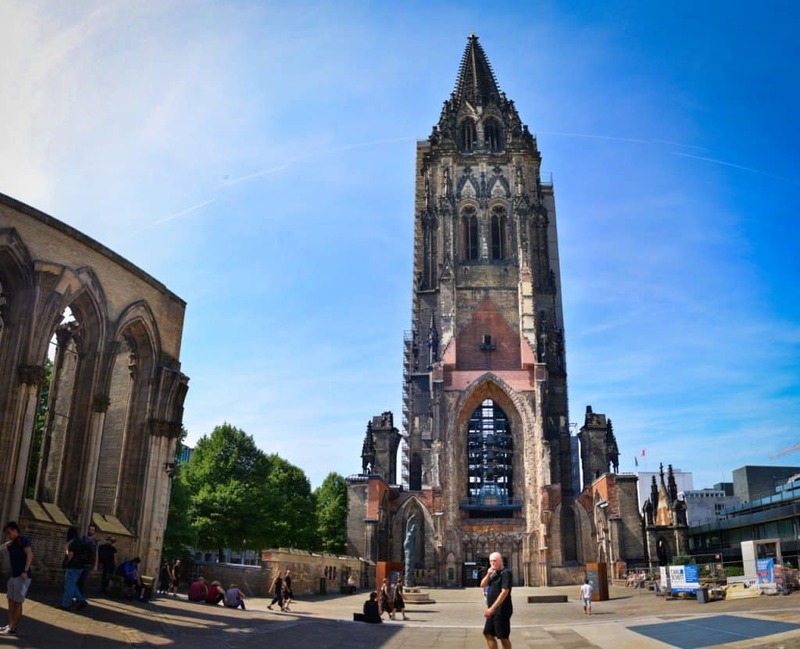 St. Nicholas’ Church, Hamburg, Germany, stands 483 feet tall. Construction completed in 1874, where it was named the world’s tallest building of the time. That only lasted for two years, though. Sadly, the church was heavily damaged during World War 2. Old St Paul’s Cathedral, London, England, once stood tall at over 493 feet. 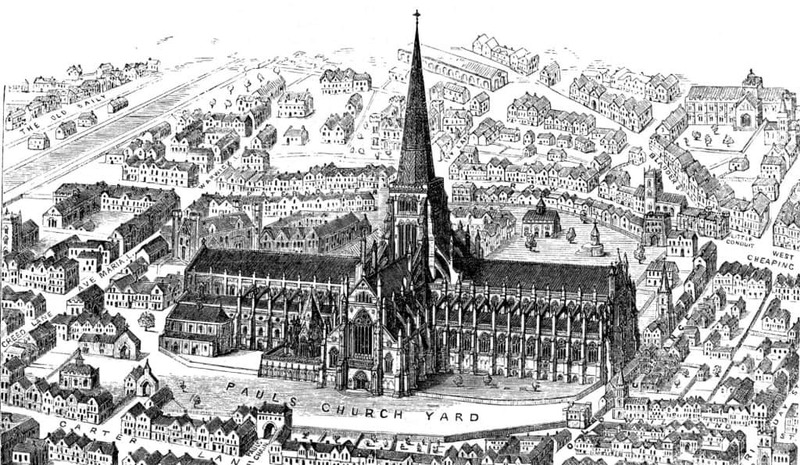 Unfortunately, the church was completely burned and destroyed amidst the Great Fire of London in 1666. 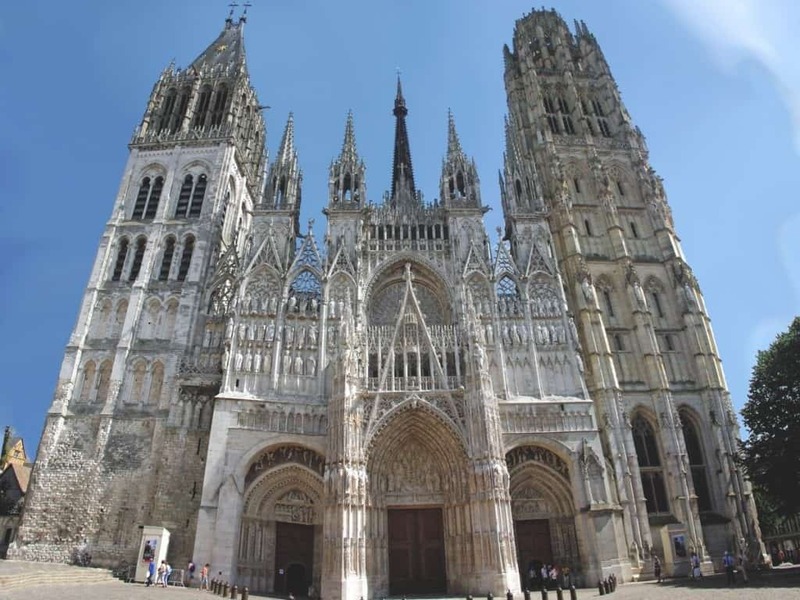 The Rouen Cathedral, Rouen, France, has an appearance similar to that of the Eiffel Tower’s upper levels. Like many other cathedrals, it was once the tallest. Today, it stands 495 feet tall. 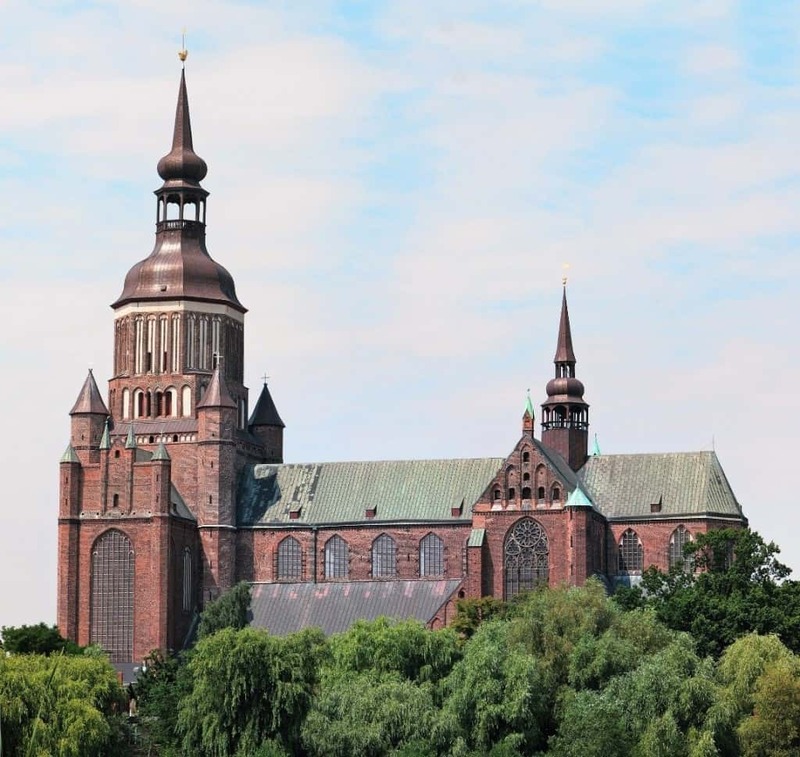 St. Mary’s Church, Stralsund, Germany, is currently 495 feet tall, and truly represents the Gothic brick style of architecture from the time period in northern Germany. Much of it was destroyed following completion, but has since been rebuilt. The Beauvais Cathedral, Beauvais, France is one of the very best examples of French Gothic architecture. 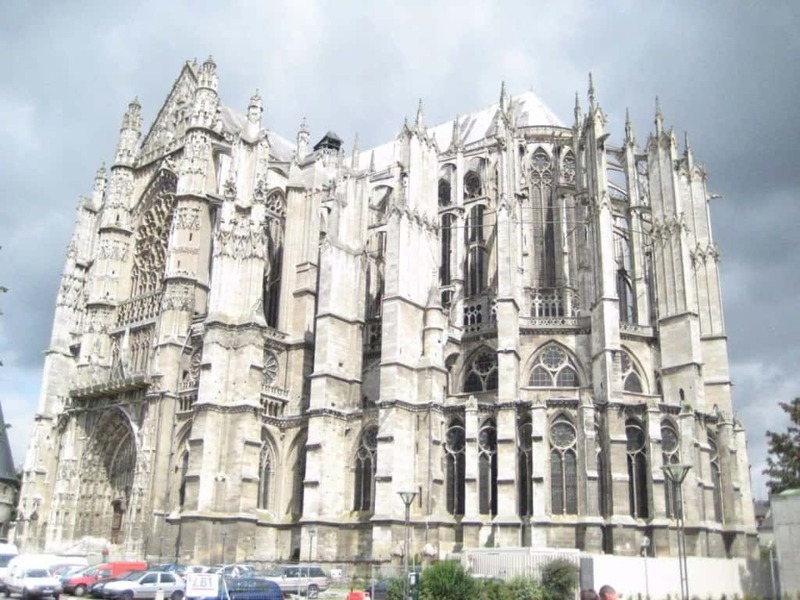 Construction began in the 13th century, and the church was completed at over 502 feet tall. 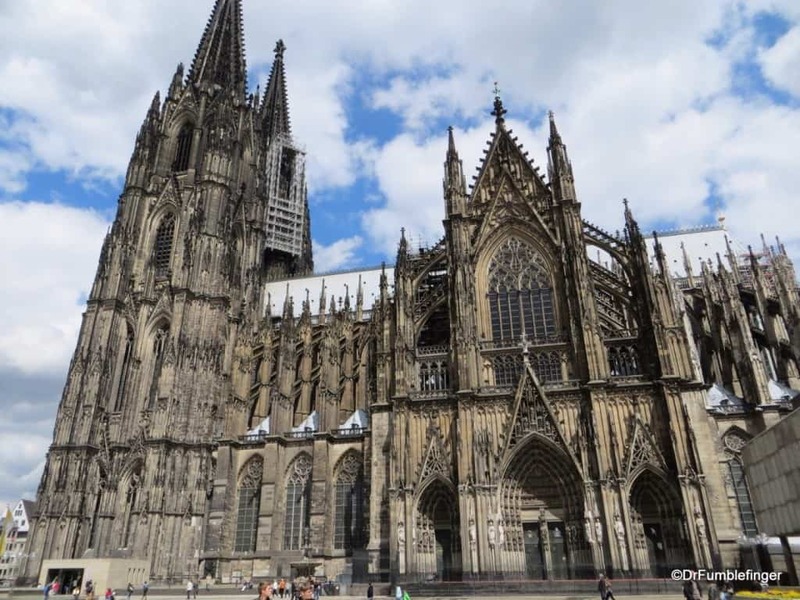 The Cologne Cathedral, Cologne, Germany, is 516 feet tall. The Roman Catholic cathedral has since become a World Heritage site, and one of Germany’s biggest tourist attractions. 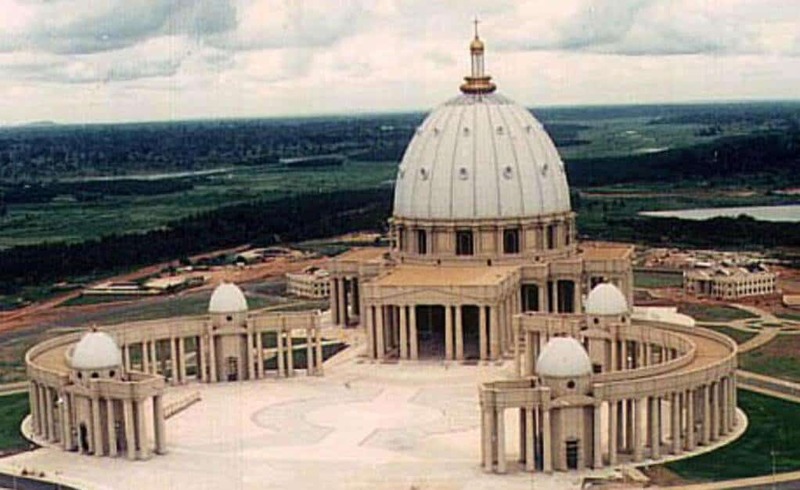 Our Lady Of Peace Basilica, Yamoussoukro, Ivory Coast stands out as one of the only non-European cathedrals to have made it here. The church is 518 feet tall, and was only recently completed in 1989. 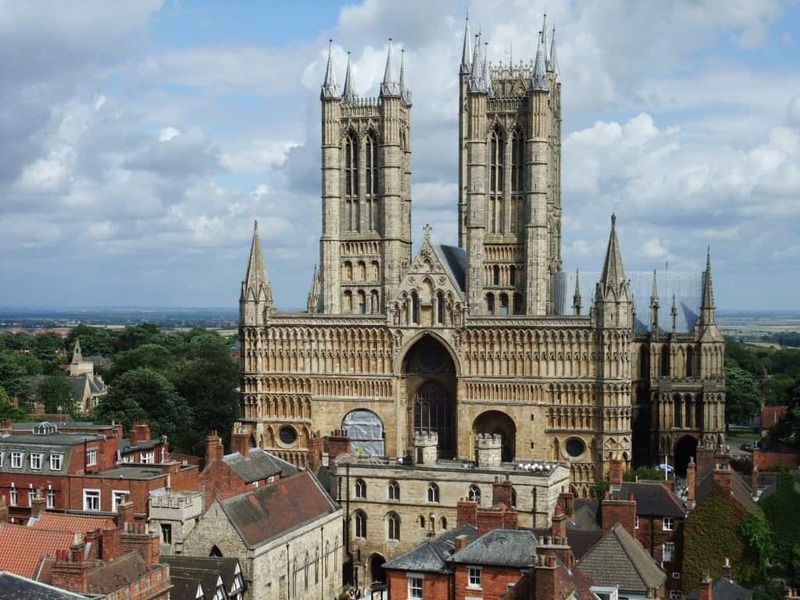 The Lincoln Cathedral, Lincoln, England, is simply iconic. This church was the tallest structure in the known world for almost 300 years, but suffered when its spire collapsed. It was never rebuilt, but the church still stands 524 feet tall. Ulm Minster, Ulm, Germany is both the most recently completed church and the tallest in the entire world. 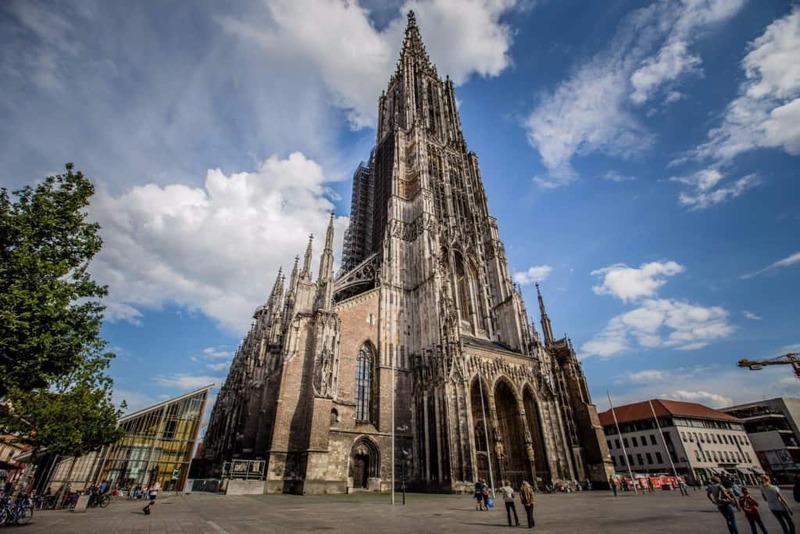 It is 530 feet tall, has over 768 steps to reach the top, and has numerous spires in an effort to outrank the Cologne Cathedral.